Water pressure on the toilets at work makes a courtesy flush like using a bidet designed by Satan! 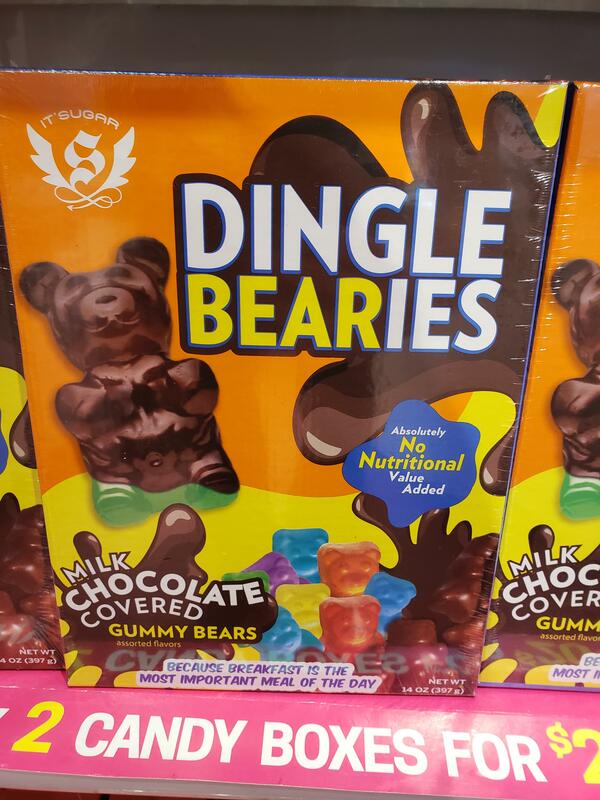 "What should we name the chocolate covered gummy bear?" My cat with a banana on him.